What is the role of Joker in Indian Rummy 13 card game ? Indian Rummy 13 card game is played between 2 or more players. 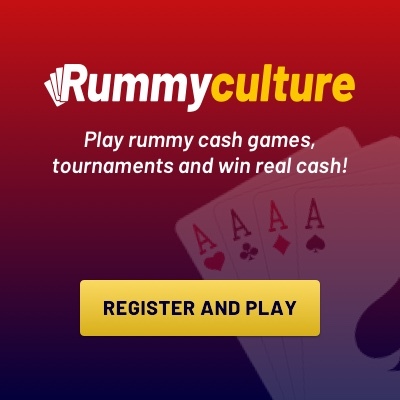 Rummy card games have become an important part of our tradition and culture. Everyone knows Rummy games are very popular in India. It is played on many occasions such as weddings, night, parties, and many festivals. The Joker is also called “Trump card” in Indian Rummy. This is a card that helps you create your sequence and sets it faster and declares itself as the winner. There are two types of joker in 13 card games. There is a Joker Card which is part of the card deck. The second is that a card which is also called ‘wild card’ and used as a joker. These two cards can be used to set and sequence in a rummy game. A joker can be used to create both sets and sequences. One Joker card can only replace one card and not multiple cards. If a player accidentally abandoned the Joker, then it can not be chosen by other players. In Indian Rummy, once faced with all the cards, one card is faced in the closed card. Use with High-Value Cards: Simply begin with trying to use the Joker with cards of higher value. This will help in reducing your points. Group Cards with the Joker: In the online rummy game, try to keep your Joker card in groups with other cards. This helps keep your points in check. Discard cards close of Joker: You need to do this one quite carefully. Discard cards that are close to the wild card or the Joker card of the game. This will make your opponent get stuck as he will not want to waste his Joker to form a pure sequence. So, your opponent will not really be able to use your discarded cards.